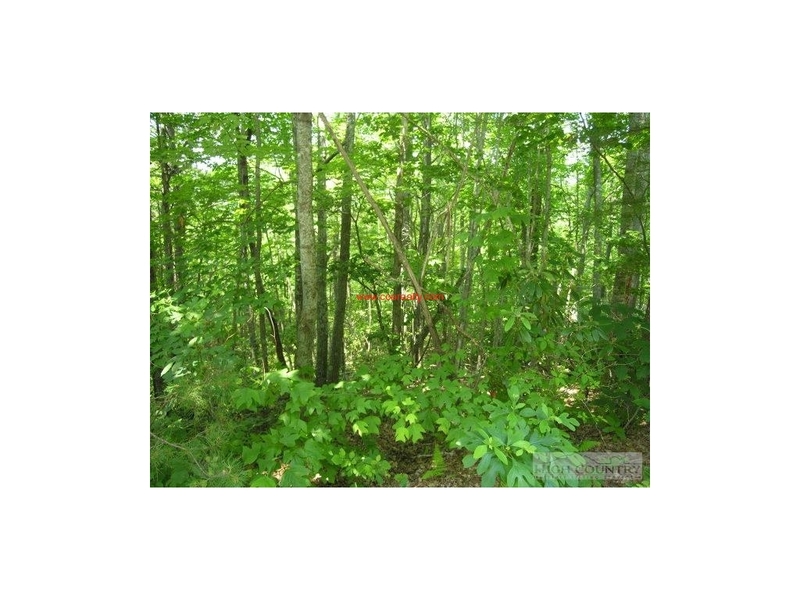 What a great price for a 1-1/2 acre lot nestled at the foot of Mount Jefferson in Ashe County, NC. 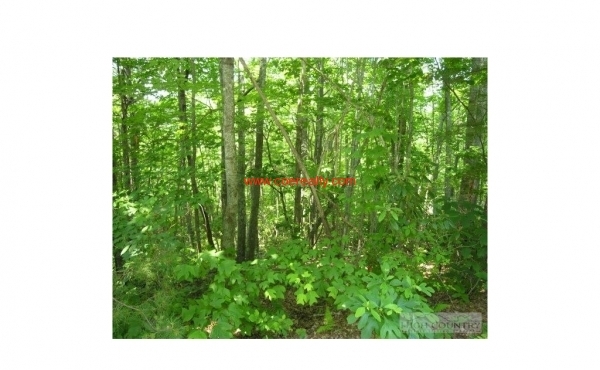 A small creek winds through the back of this gently sloping lot. The location is near everything the Jefferson and West Jefferson areas offer -- hiking, boating, local arts, great shopping, and restaurants. 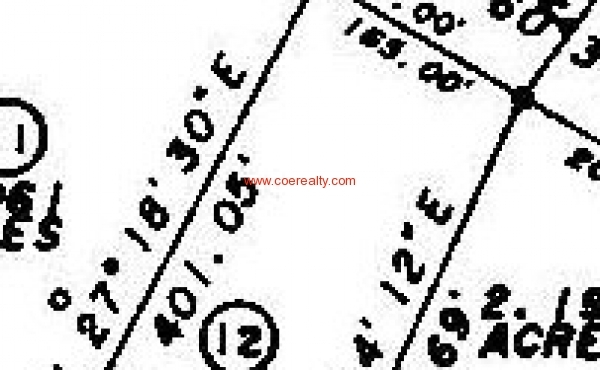 Lots 11 [2.06 acres] and 12 [1.6 acres] are adjacent to each other. 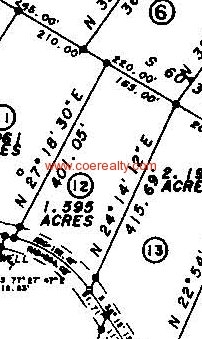 If purchased together, the new owner would have a spacious 3.66 acre lot for a new home. Directions: From Boone, take Hwy 421 to Deep Gap. Turn left on Hwy 221. Turn right onto Hwy 163. Left onto Frank Dillard Road. Left onto Dishman Road. Left into Panther Den Estates. Lot is on the right at sign. View a Google Map of the lot here!